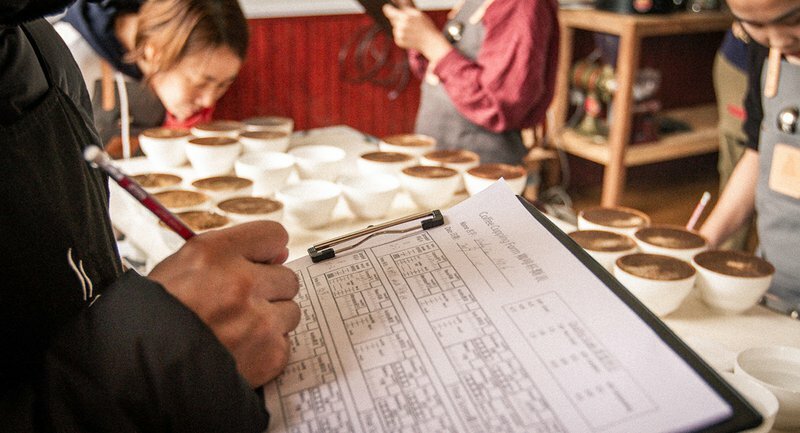 In January 2019, a collaboration between the People’s Government of Menglian, the Menglian Tea and Coffee Bureau, the Menglian Coffee Association and Yunnan Coffee Traders resulted in Yunnan’s first ever “Single Region” coffee competition. Judges cupped more than 50 Menglian produced specialty-grade coffees throughout the competition. As interest in China’s Specialty Coffee industry has mounted in recent years, the region has played host to numerous national coffee events, including the Pu’er Specialty Coffee Expo and the Best of Yunnan competition. However, this is the first time the industry has hosted a ‘single region’ coffee event, with all submitted coffees being produced in Menglian, Yunnan. 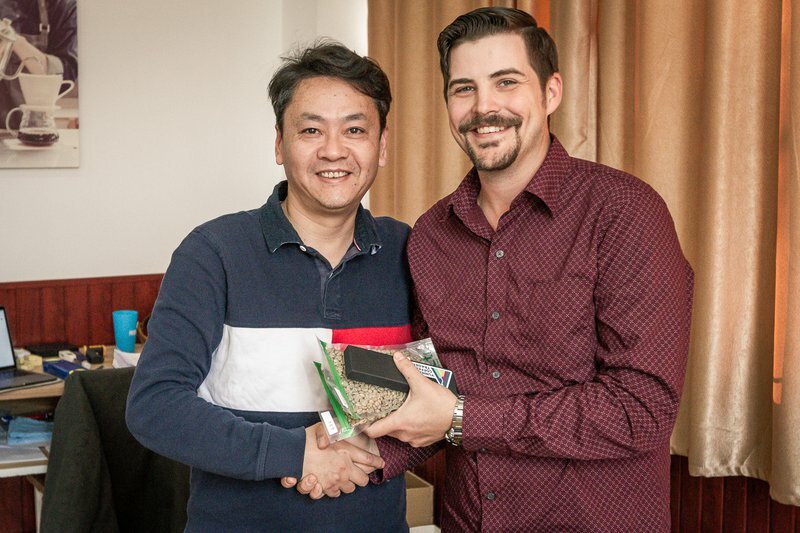 Twelve Q-Graders from across China (including Hong Kong and Inner Mongolia) and the USA were invited to judge 52 participating coffees comprising Washed, Natural, and Pulped Natural coffees. 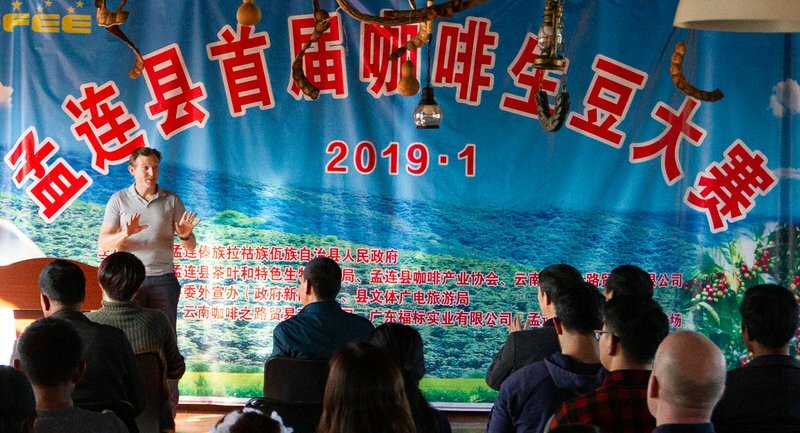 The top 12 coffees were selected for the final competition, which was held at Mangzhang Coffee Farms & Training Center on the outskirts of Menglian city on the 25th of January, 2019. The top 6 coffees were decided by a panel of international judges, including the CEO of IndoChina Coffee in the UK, the Head Trainer at Oliver Brown in Australia, and the CEO of Pablo & Rusty’s Coffee Roasters in Australia. The winning coffee, a Natural, cupped at 85.71 points with the average score across all winning coffees cupping at 84.01 points. These results confirm Menglian as the producer of the best Specialty Coffees in China from a regional perspective. 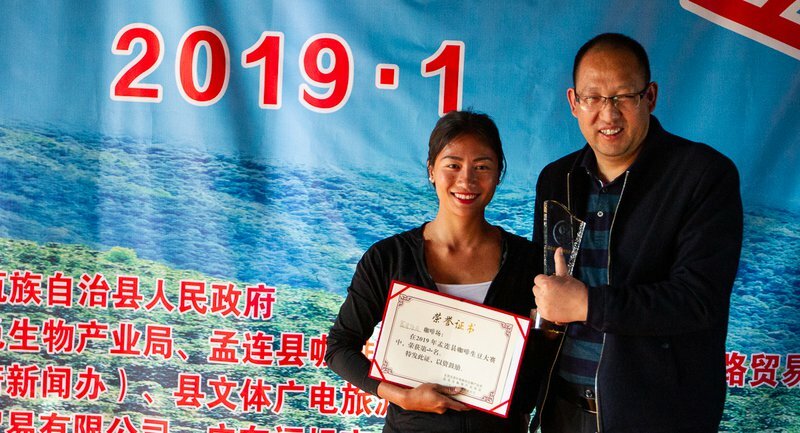 Two of the top three winning coffees were produced by coffee farms operated by women from local tribal groups, highlighting the significant role of women in the development of the Yunnan Specialty Coffee industry. First place was a Natural coffee produced by Gao San Lin Coffee Farm, a Dai tribal group farm; Second place was a Natural coffee produced by Xin Gang Coffee and Tea Farm, a Wa tribal group farm. During the closing ceremony, keynote addresses were delivered by the Deputy Mayor of Menglian, the Assistant Director of the Yunnan Academy of Agricultural Sciences, and Saxon Wright, the CEO of Pablo & Rusty’s Specialty Roasters, Australia. Each speaker praised the significant advancements in Menglian specialty coffee production in recent years. All speakers noted the hard work and innovation of local farmers to bring the region to a new era of coffee production and Saxon Wright reaffirmed his company’s commitment to support Yunnan as an Emerging Origin. In 2018 alone, Pablo & Rusty’s sourced more than 100 tons of specialty coffee from Menglian, Yunnan. The local government highlighted the significance of innovation in coffee production, referencing the installation of optical color sorters for coffee cherries at wet mills. This innovation was introduced in 2015 by Yunnan Coffee Traders, and is just one example of the forward thinking that has resulted in the superior quality of coffee from the Menglian region. 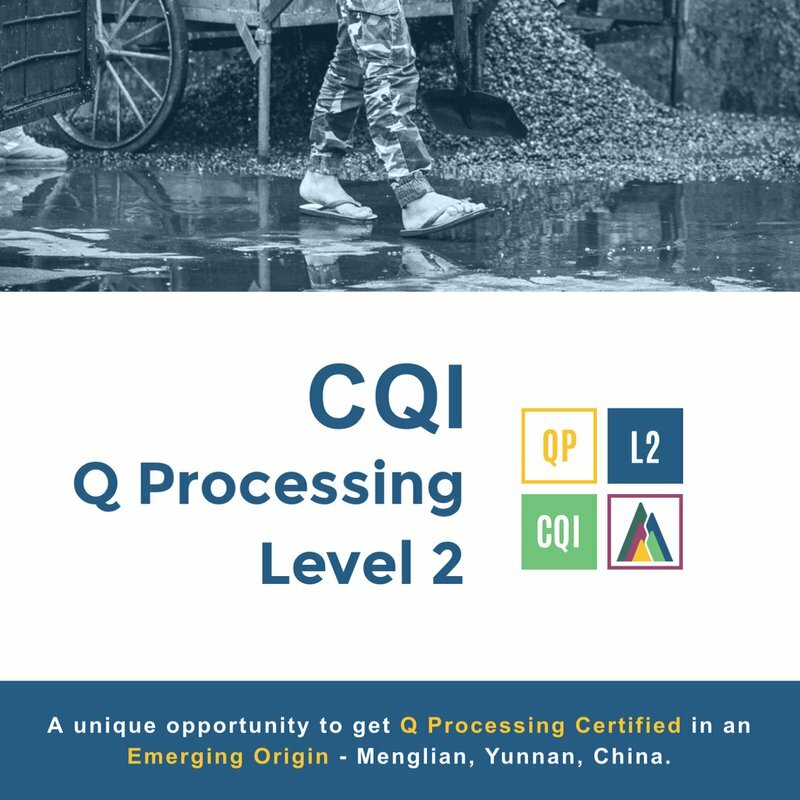 Following on from the coffee competition, Timothy Heinze from Yunnan Coffee Traders will be running China’s first ever fully Chinese Q-Processing L2 class at Mangzhang Coffee Farms & Training Center in Menglian. The course will run from March 18-23. Tim has more than 10 years’ experience processing coffee in Yunnan and is generally recognized as a progenitor of the Menglian Specialty Coffee industry.